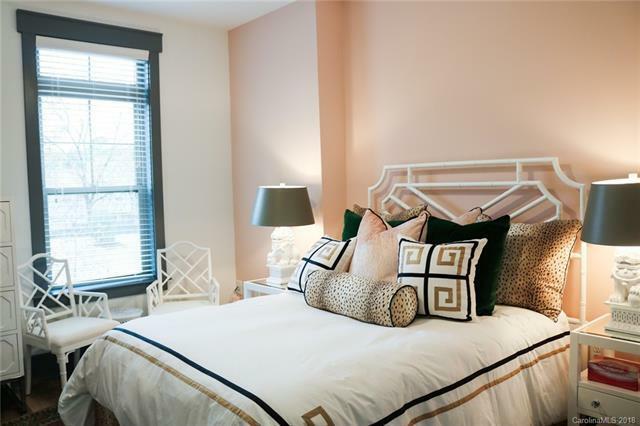 Brand new, top floor, three bedroom two bath apartment home in SouthPark. Pool and courtyard views from this premium unit. This is a brand new style of living- Providence Row Signature Apartments. 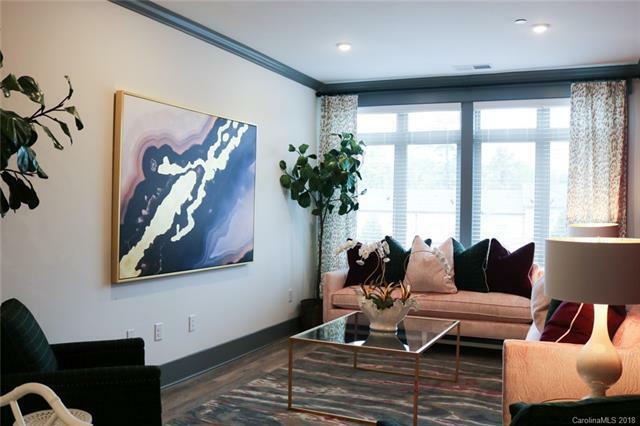 Our brand-new luxury community is proud to offer a great amenity space in the Charlotte area. You can look forward to spending time in our expansive swimming pool and two-story fitness center. Providence Row offers deluxe in-home features and spacious living. 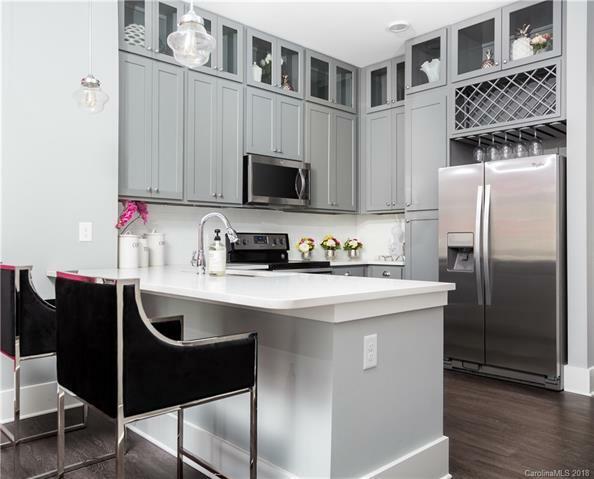 Every home comes complete with stunning features like hardwood-style flooring, spacious California closets, and your own built-in wine storage to keep you freshly stocked at all times. 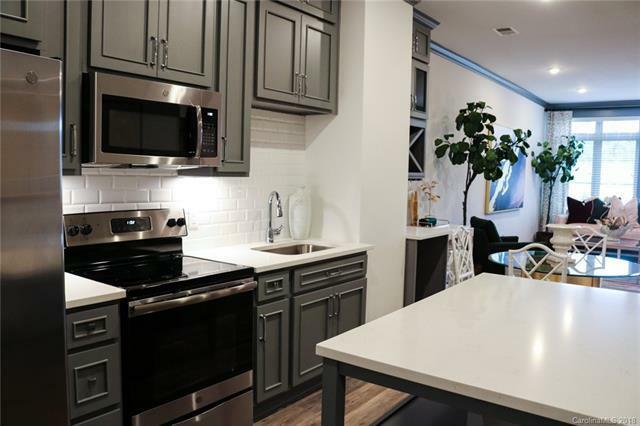 Your modern kitchen features hardy and attractive Vicostone quartz countertops, and budding chefs will appreciate the well-appointed kitchens equipped with sleek stainless-steel appliances. The luxuries don't end inside your home. At Providence Row we have one of the largest community amenity spaces in Charlotte, NC. Price based on a twelve month lease.